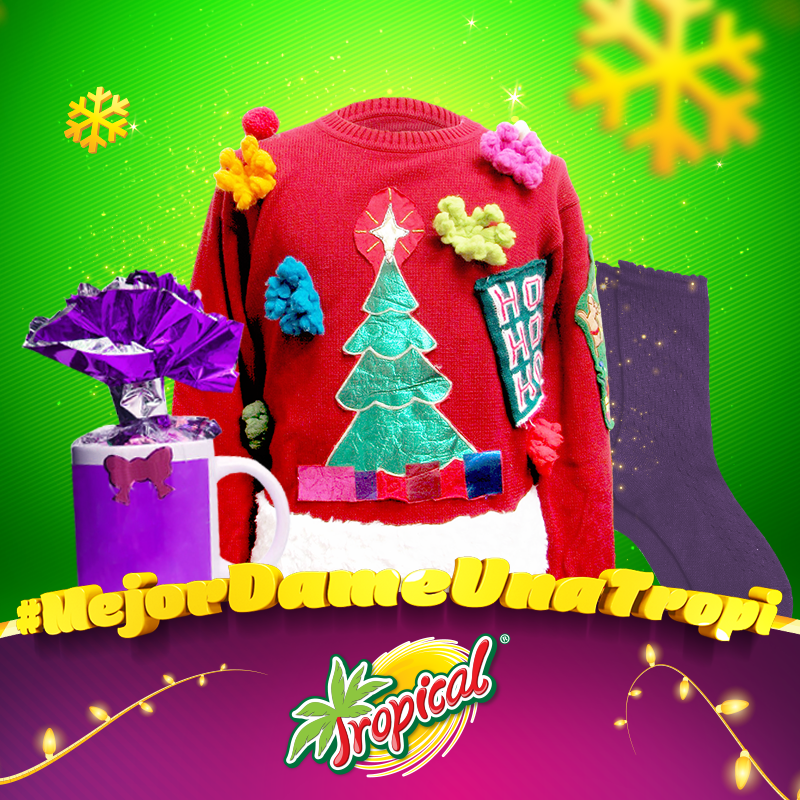 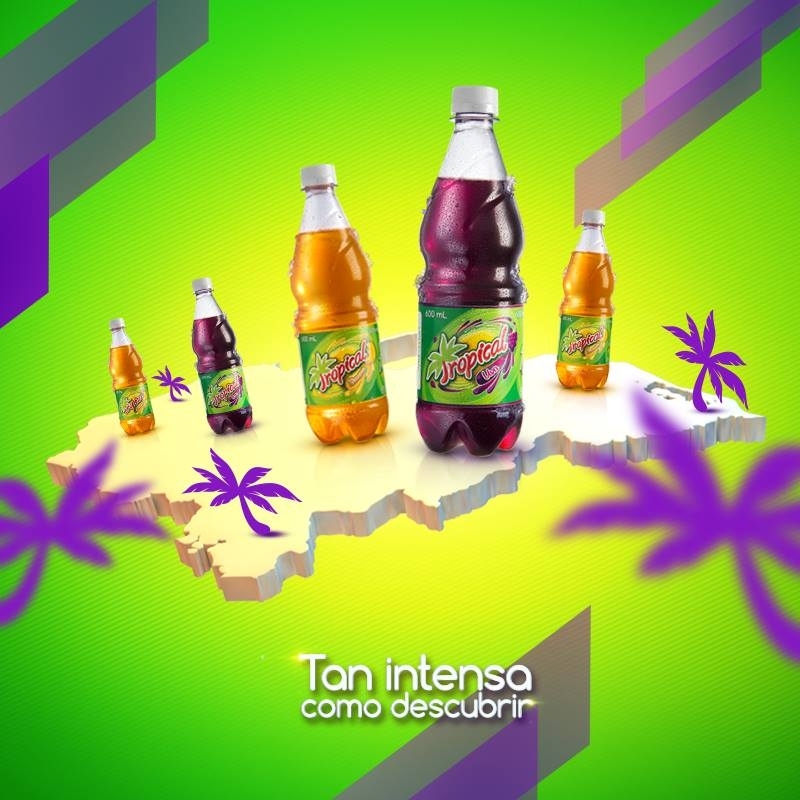 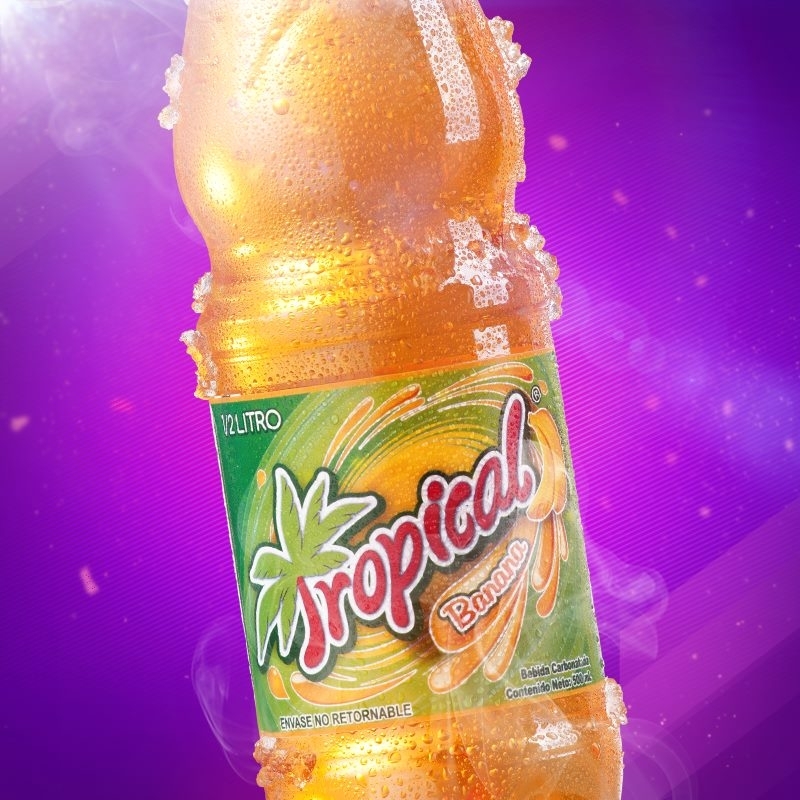 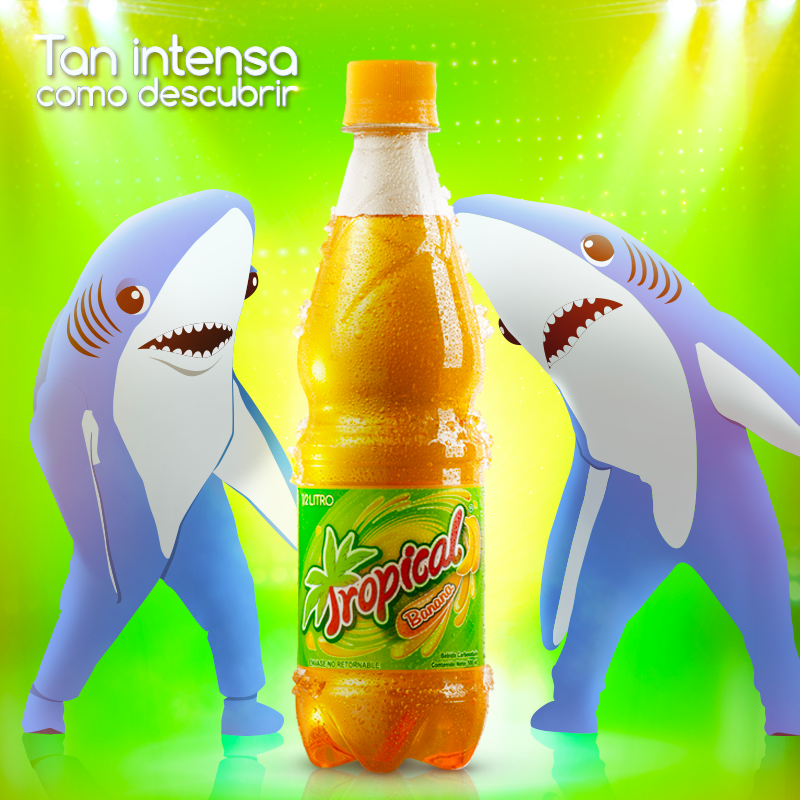 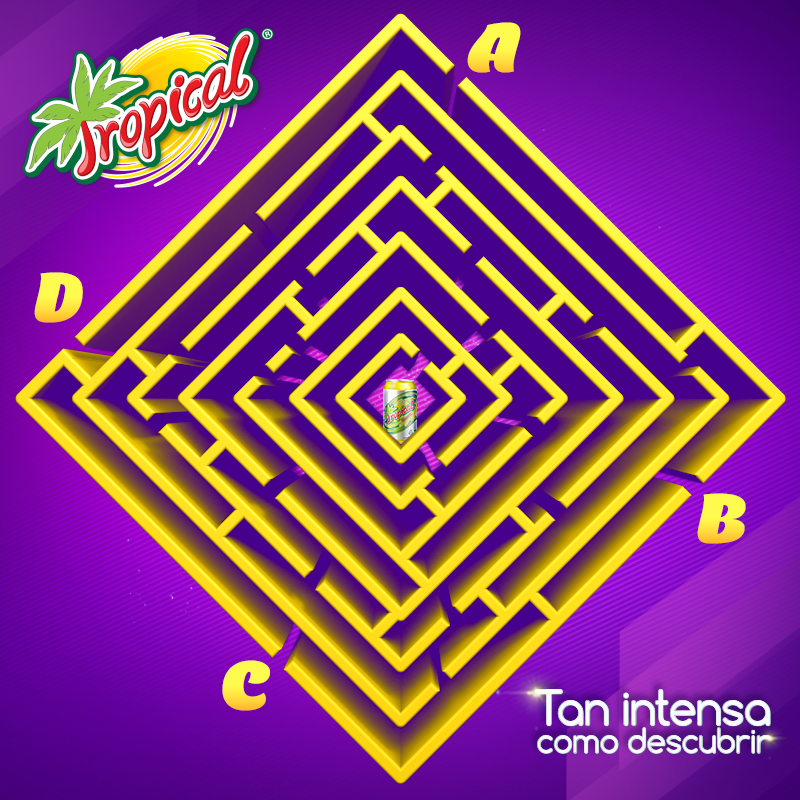 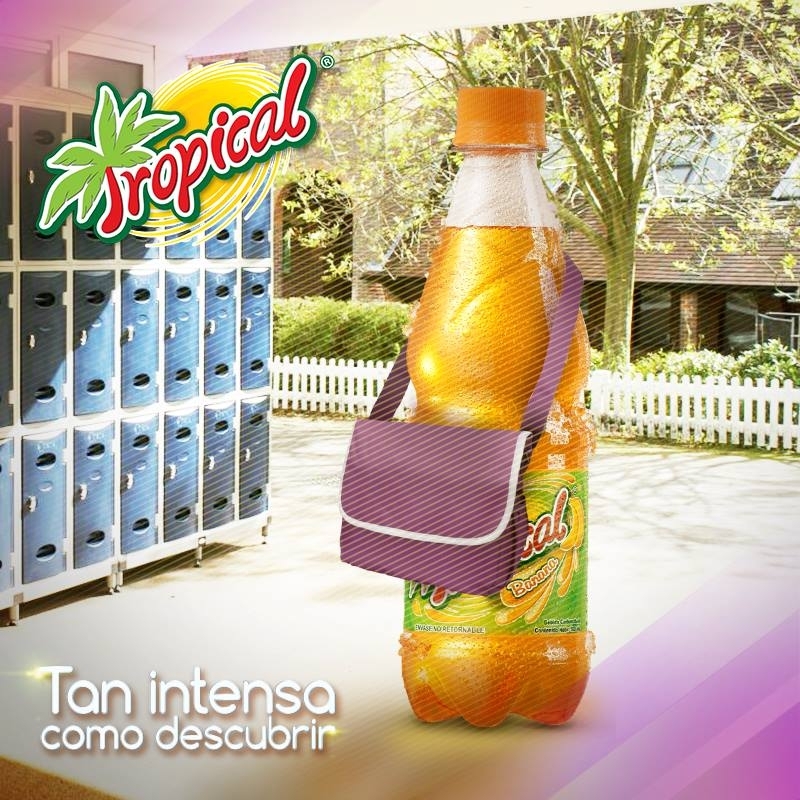 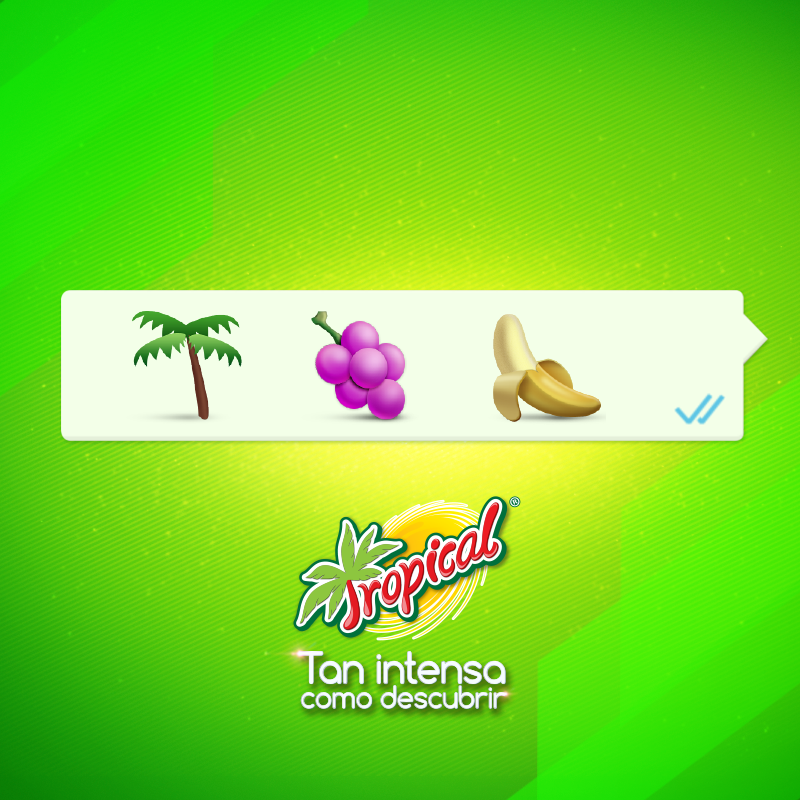 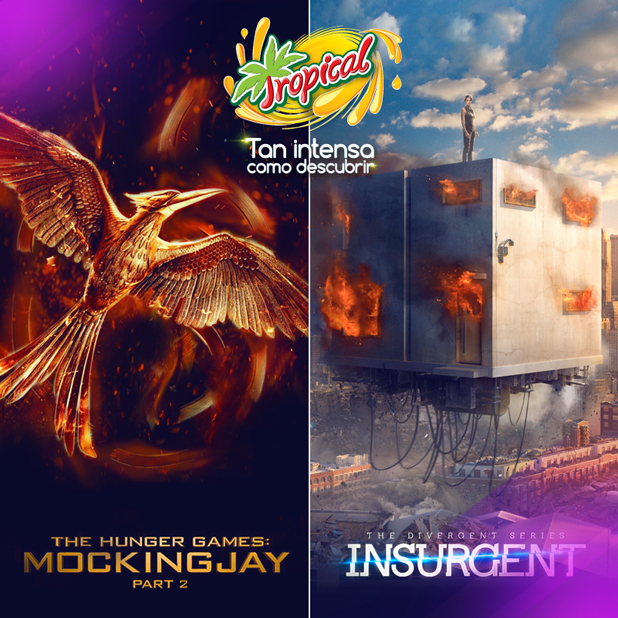 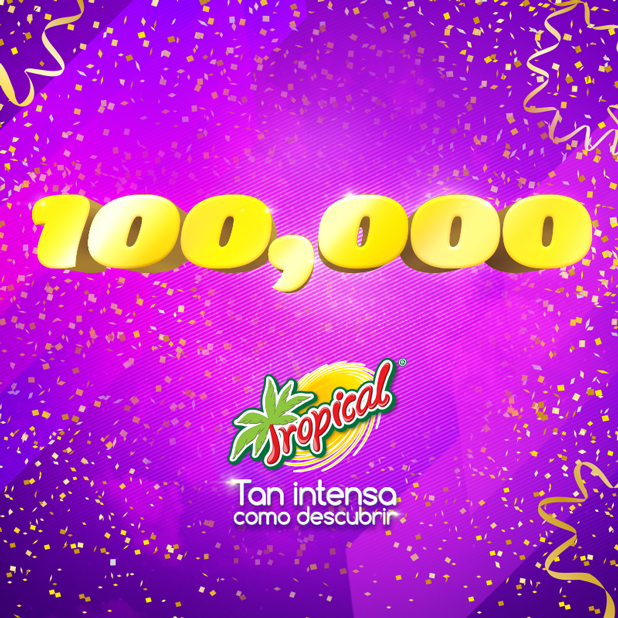 Tropical is one of the top-selling sodas in Honduras, its target audience are teenagers between 14-18 years old, the brand is always looking for engaging and dynamic content that connects with their always wavering and changing audience. 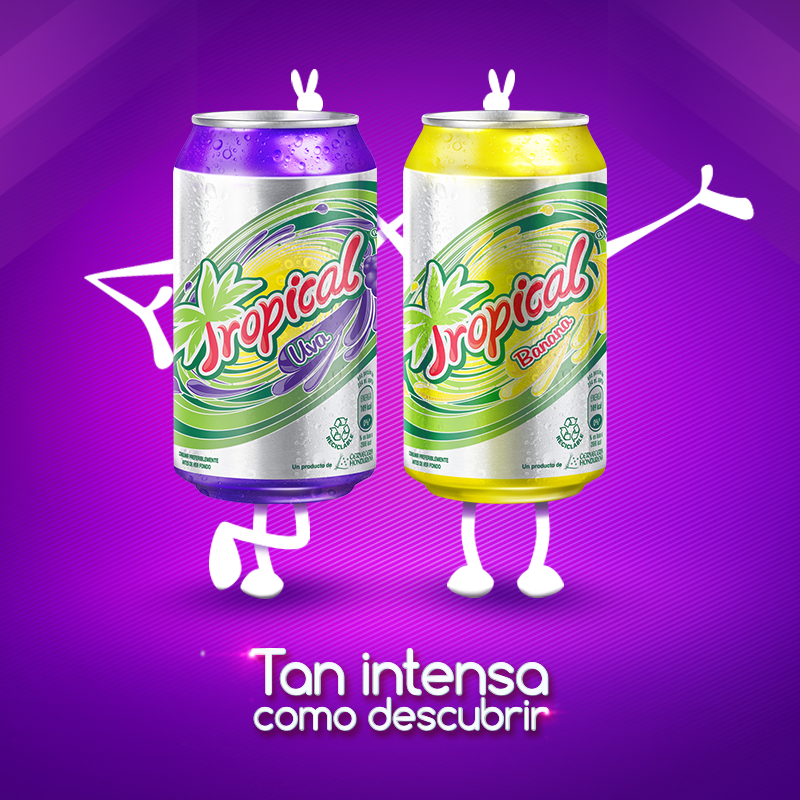 I was the Community Manager of the brand for a year, managing numerous campaigns and getting a deep knowledge of Tropical and its market. 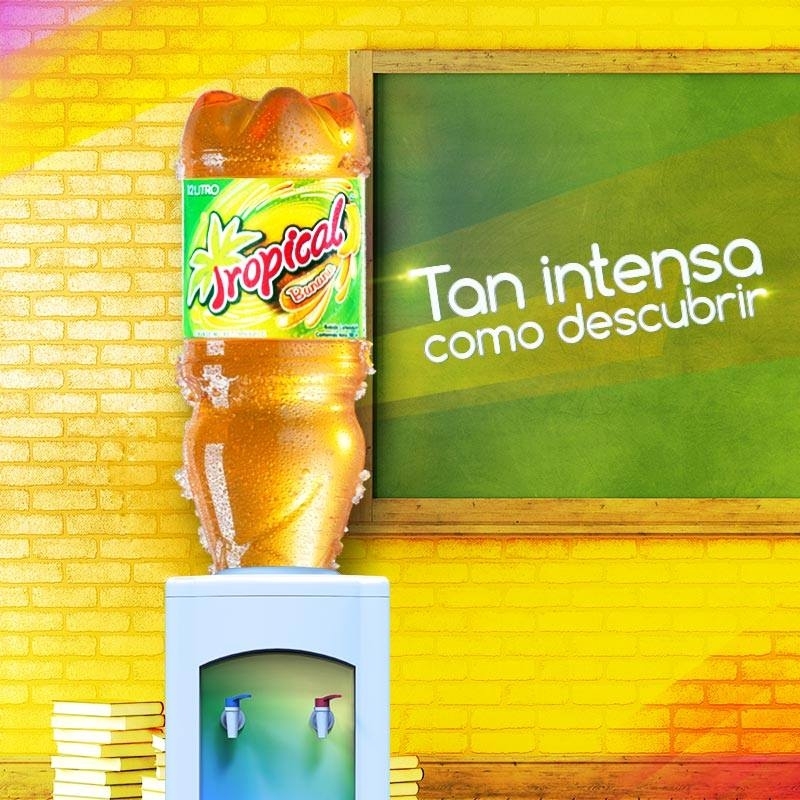 Our content strategy was designed to capture the attention of our target audience with funny posts, interesting discussions about their current topics and small contests held with regularity.  Our strategies and paid-media plan were extraordinarily successful and made our social media community grow 42% over a year. 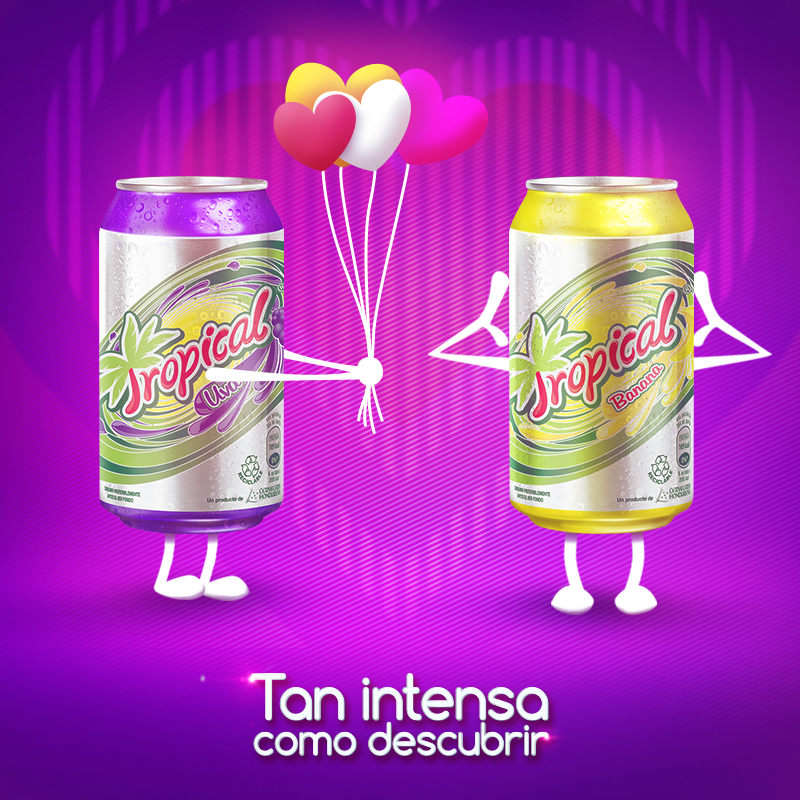 The main campaign of this period was “Discovering The Voice”, you can read more about it clicking here.